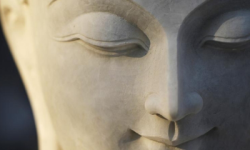 The Dharmachakra Buddhist Center has a simple mission: to help people learn how to be calmer and happier by applying the time-tested teachings of Buddha Shakyamuni, the founder of the Buddhism. Everyone can benefit from these teachings. 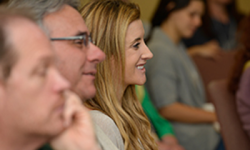 All of our classes are informative, engaging and helpful. Every class is self contained, so come whenever you can. Everyone is welcome. No previous experience is required. No pre-registration is necessary. 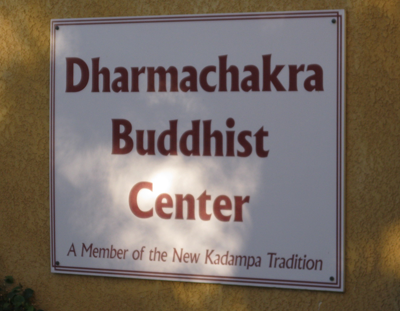 The Dharmachakra Buddhist Center offers classes in Palm Springs, Palm Desert, and Cathedral City. 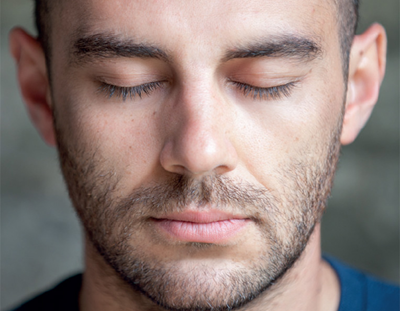 All of our classes include meditations that are useful for everyone. Click the link above for an up-to-date calendar of events. Everyone is welcome at our classes. No background in meditation or Buddhism is required. Click the link above to see answers to Frequently Asked Questions. 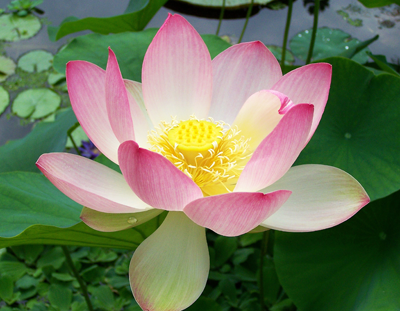 The Dharmachakra Buddhist Center is entirely supported by donations, including contributions and class fees. Your donation—however large or small—is essential to the continued existence of the Center. Click the link above to see how you can donate. 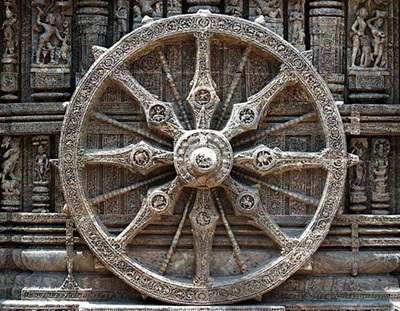 Nearly 2600 years ago Buddha Shakyamuni explained that all of our human problems and suffering arise from negative states of mind and he taught techniques for overcoming those negative states of mind. His teachings remain helpful and relevant today. Our goal is to help people experience personal peace and a sense of meaning in their lives–and to help society develop greater tolerance and acceptance. 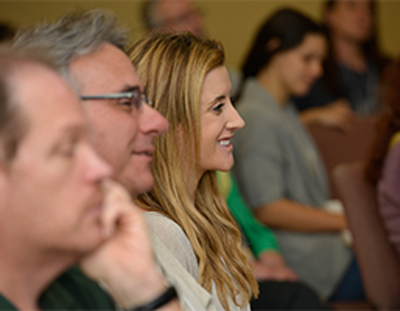 Our weekly classes are enjoyable, easy to understand, and designed to help you react more positively to life’s challenges. 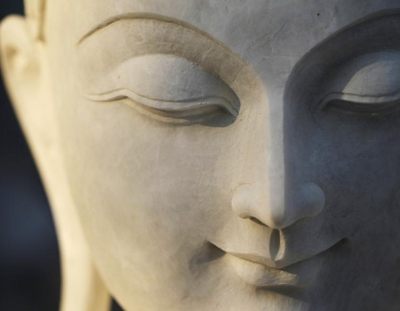 The Dharmachakra Buddhist Center exists to bring happiness and peace of mind to everyone–particularly to the people of the Coachella Valley and surrounding areas.